Avenue One condos are located in the downtown high rise section in Irvine, California. The Avenue One building was built between 2005 to 2008 and features one to three bedroom condos that range in size from 602 to 2,685 square feet of living space. This is a prime location that is situated between the 405 and 73 freeway with close proximity to the city of Newport Beach. The units can offer granite counters, European style cabinetry and open kitchen and living room spaces. The Avenue One condo complex is under a homeowners association with monthly dues of $420.00 a month. The dues include community pool, spa, fitness center, tennis courts, basketball court and clubhouse. The Avenue One Condo homeowners association phone number is 949-218-9970. They are managed by Property Management Professionals (PMP) and can answer any association related questions you may have. This is a great location just minutes to South Coast Plaza and Fashion Island shopping center. 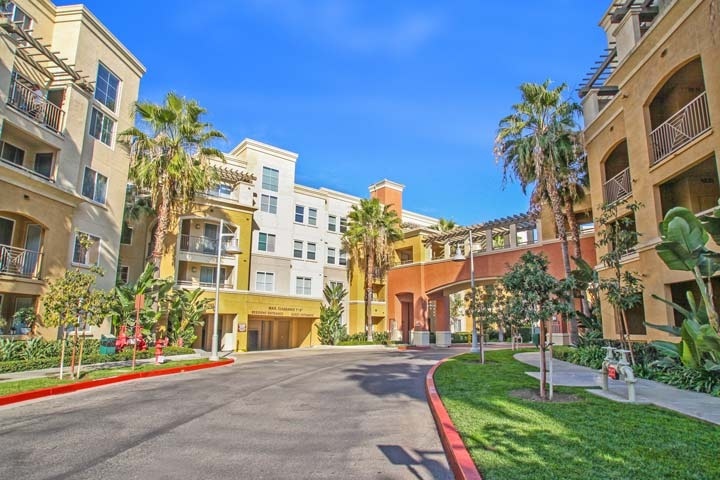 Below are all the available Avenue One condos for sale and for lease in Irvine, California. Please contact us at 888-990-7111 with questions regarding this complex and any of the condos listed for sale here.